BBC Scotland has announced the recommission of crime drama, Shetland for a third series of six episodes, following the success of series two which received an audience share of 29.5% in Scotland. 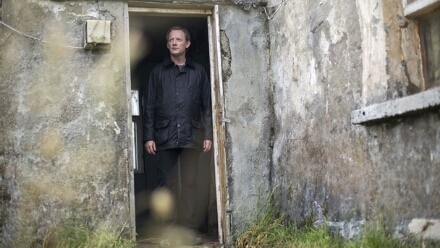 The series stars Douglas Henshall as DI Jimmy Perez, and is adapted from Ann Cleeves‘s successful Shetland quartet crime novels and as part of BBC Scotland’s aim of producing drama that shows and reflects life in Scotland. The crime drama is produced by ITV Studios through BBC Scotland for BBC One, and is executive produced by Elaine Collins for ITV Studios and Christopher Aird for BBC Scotland. The third series of Shetland will begin filming next year with further casting to be announced.